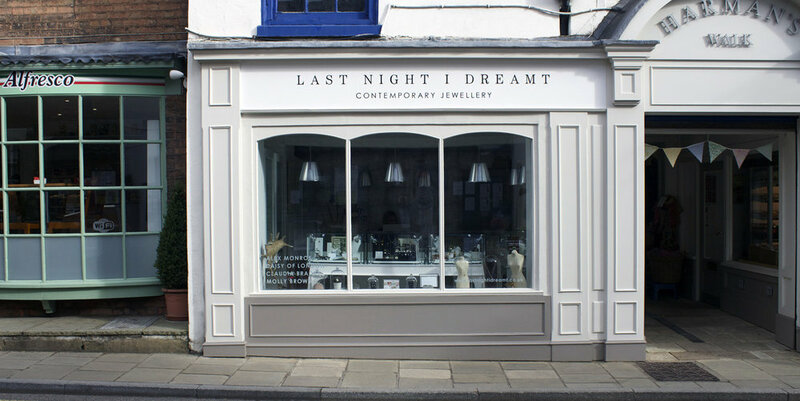 I will work with you to design your shop front to complement your branding and your shop interior, and I am able to help organise production of window decals and sign-painting if required. I design and organise production of exterior signage such as welcome boards and directional signage. Banners can be used as semi-permanent signage and are a useful way to be able to promote events and time-sensitive information.